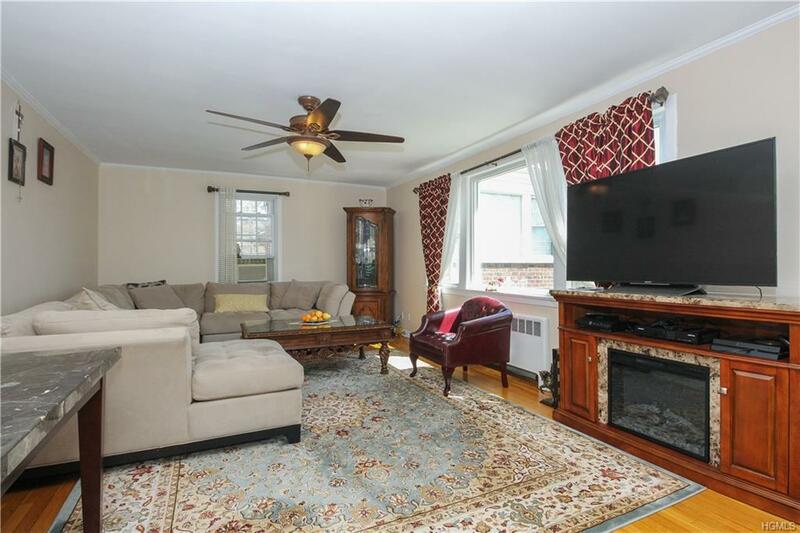 This beautiful Co-op features a private entry hall, spacious living room, and dining area. 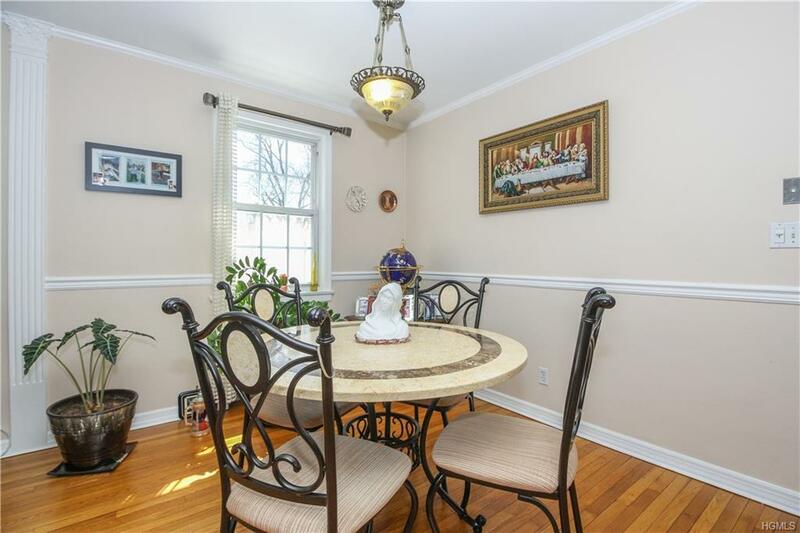 The kitchen is also newly renovated, has stainless steel appliances, and a dishwasher. The large master bedroom features a walk-in closet and the second bedroom is very spacious. The bathroom has a brand new renovation. 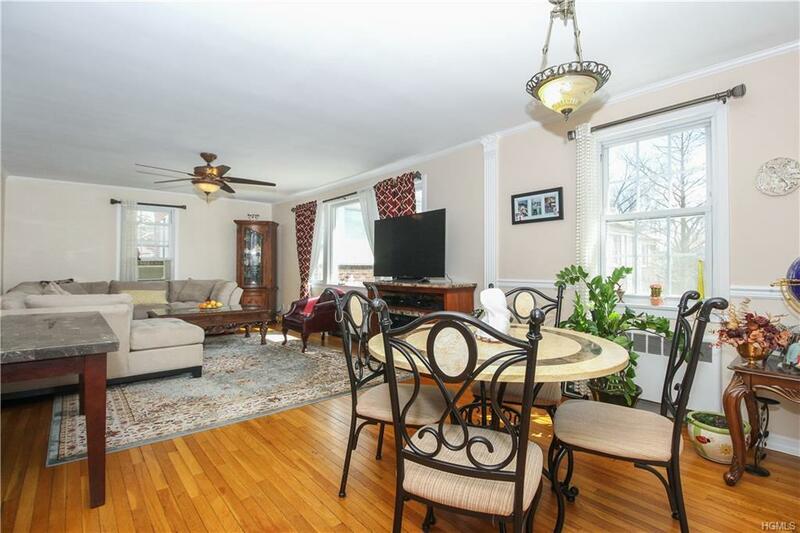 There are hardwood floors throughout, high ceilings, and lots of natural light. In addition, there is a pull down attic with lots of storage area.This private Co-op complex has a beautiful garden courtyard, has a laundry room in the building, and an assigned 1-car parking spot. 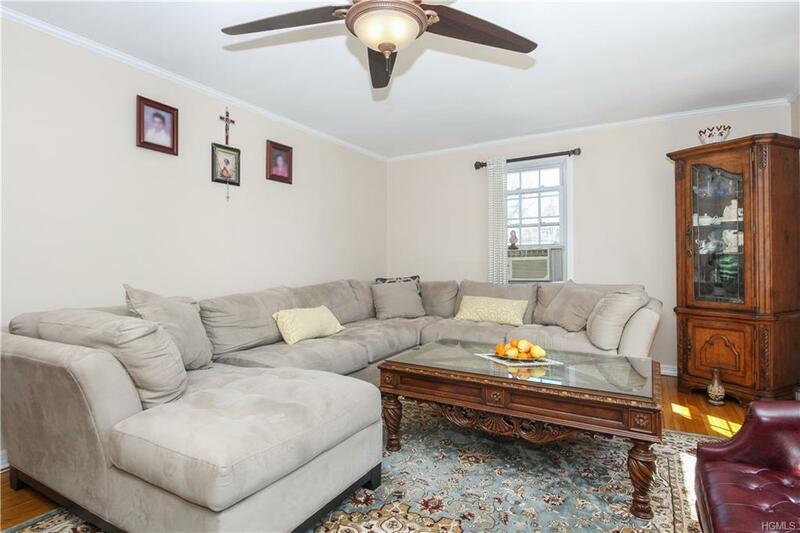 This property is close to Fleetwood Metro-North Station, in walking distance to Cross County Shopping Center, and is near shops, restaurants, and more.Low maintenance fee. Cats are welcome. Contact us now and schedule a viewing.